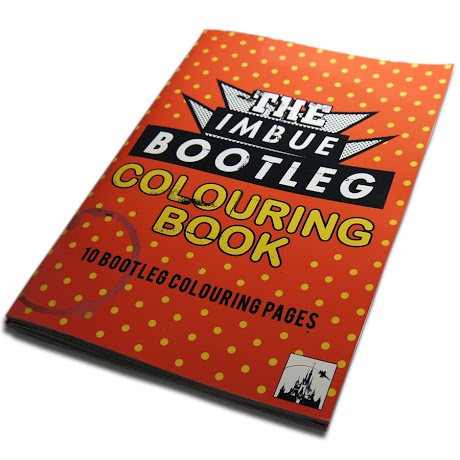 Artist Imbue has just released their brand new 'Bootleg Colouring Book' in a limited edition of just 100. Professionally printed and bound the A4 book is full of imbue artwork, ready to colour in. Ideal for the Christmas season. 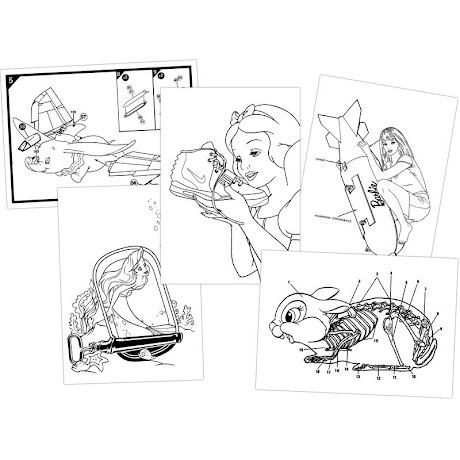 Signed and numbered editions with each book including an exclusive 'Gold Mickey' screen print. 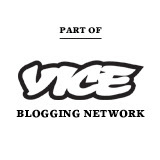 Also signed and numbered. The book can be purchased from the artist website here.